Glossary « DVDFab Blog|Dedicated to provide the best DVD Copy, Blu-ray Copy, DVD Ripper and Blu-ray Ripper. 3D at Home is Next to Impossible? DVDFab DVD Copy for Mac Aims to be the Best Mac DVD Copy Software for Mac Users. DVDFab Profile Editor Makes Video Conversion Easier. 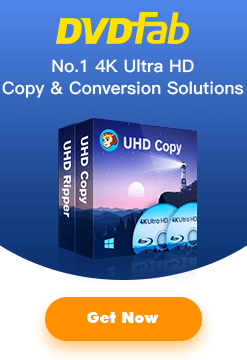 How to Rip DVD to iPhone 4S with DVDFab DVD Ripper? On Top of 40% Discount on Pre-order of DVDFab All-In-One Lifetime for Mac, DVDFab Provides New DVDFab All-In-One Lifetime Gift for Happy Thanksgiving. Green Lantern Extended Cut Is Coming with Blu-ray, DVD and Blu-ray/DVD Cambo Pack, Are You Ready?